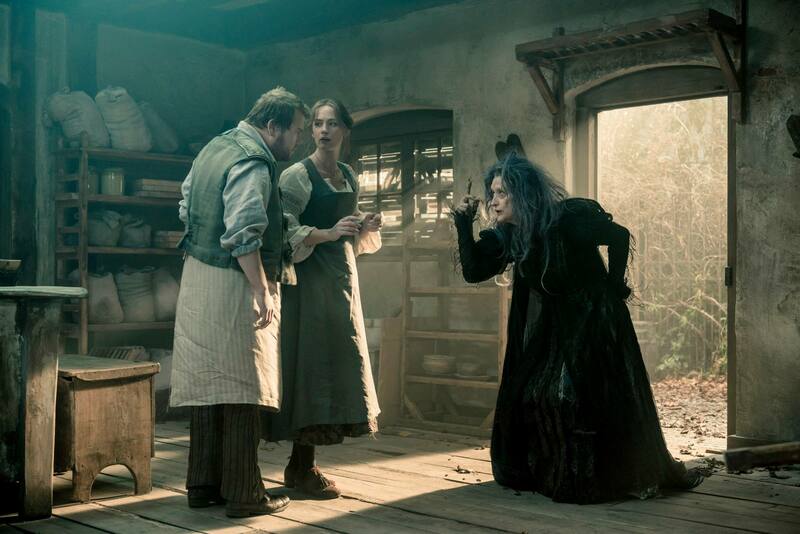 A new trailer was released for “Into The Woods”, Disney’s Holiday release of the Rob Marshall-directed adaptation of Stephen Sondheim’s 1987 musical. Rob Marshall directed the Oscar winning musical “Chicago” so I have pretty high hopes for “Into The Woods”. The All Star cast really should give it an amazing boost as well. Meryl Streep ALWAYS gives a stellar performance as well as Johnny Depp. (His casting as The Wolf is inspired). 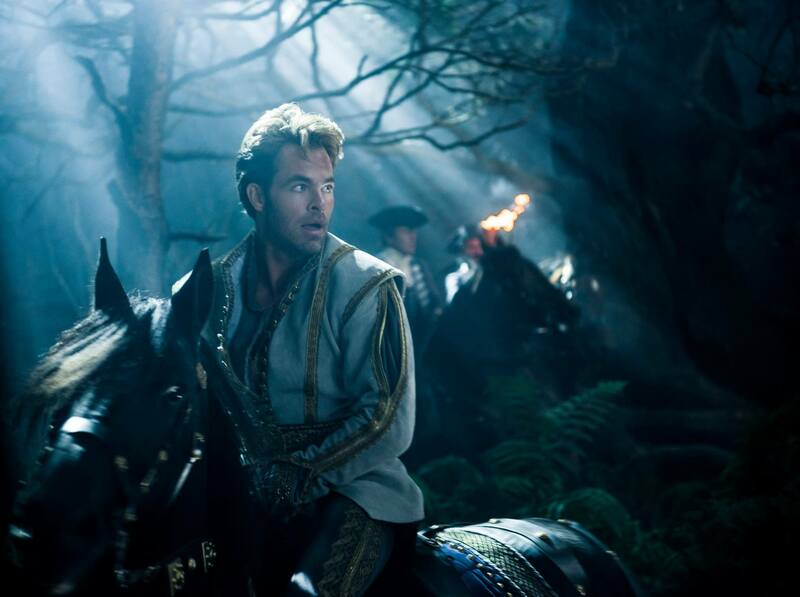 I’m really excited to see the dynamic between Anna Kendrick as Cinderella and Chris Pine as The Prince. We know that Anna Kendrick has a great voice and it will be great to see her shine in this musical. I’m also super excited for the glammed up Witch… also thinking a potential Halloween costume for next year. 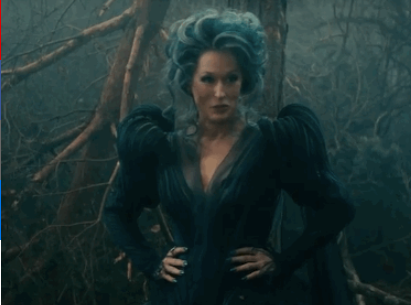 Meryl Streep is one awesome witch!